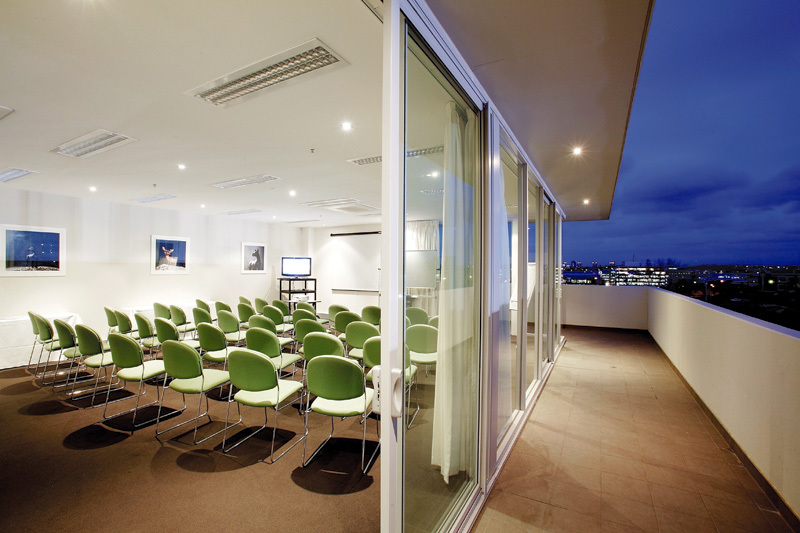 Amity Apartment Hotels South Yarra is a modern property offering comfortable and stylish apartment accommodation and conference facilities within walking distance to the prestigious Chapel Street Shopping Precinct. Our conference room caters for up to 50 delegates with theatre style, boardroom, classroom and any other flexible event set-up to accommodate your request, making it the perfect setting for formal or informal meetings, product launches and fashion retail showings. Please view our Conference packages for more information, we can also tailor a conference package specific to your requirements. 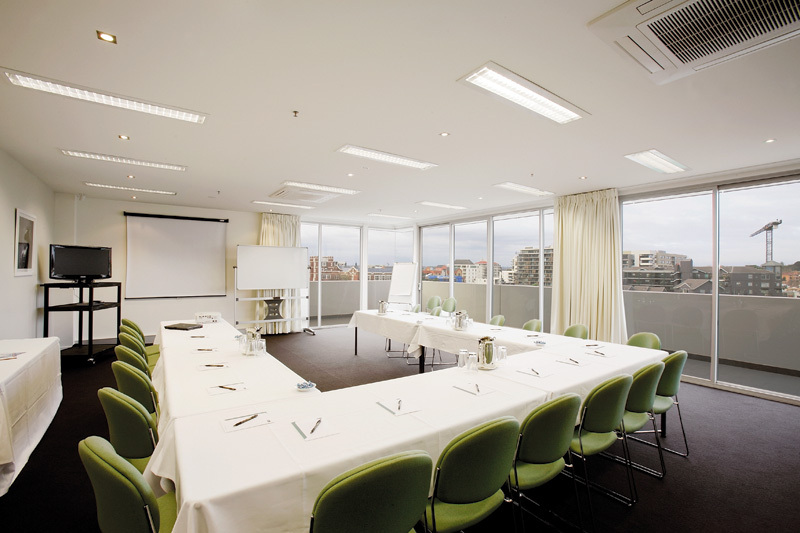 For further information please contact our friendly reservations team on +61 3 8825 3700 or by email reservations@amityhotels.com.au to begin planning your next event!